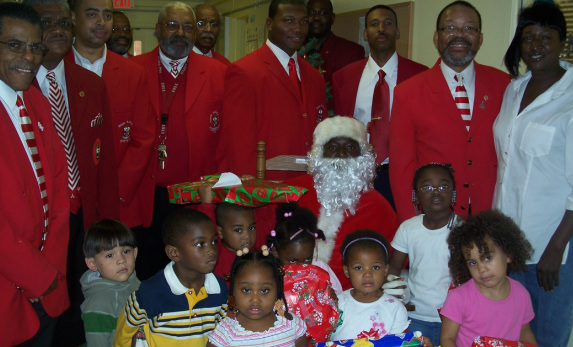 MAURICE KIRBY DAYCARE - Chattanooga Alumni Chapter Kappa Alpha Psi Fraternity, Inc. The Chattanooga Alumni Chapter has adopted the Maurince Kirby Daycare located at the Howard School of Technology. Our Kappa Santa visits the children and brings bags of treats for all of the young kids.